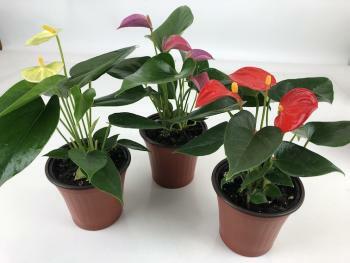 Receive a set of 3 different colored 4" Anthuriums. 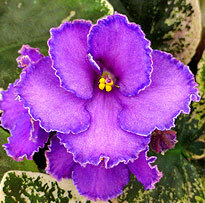 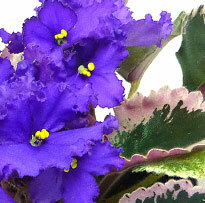 These are new colors and high quality plants from Holland that are very easy to care for and bloom many months! There are a total of 6 colors (red, organge, pink, purple, white and yellowish white but you will receive 3 of the nicest at the time of ordering) Anthuriums require little care, just bright, filtered light and keep moist, but not wet.